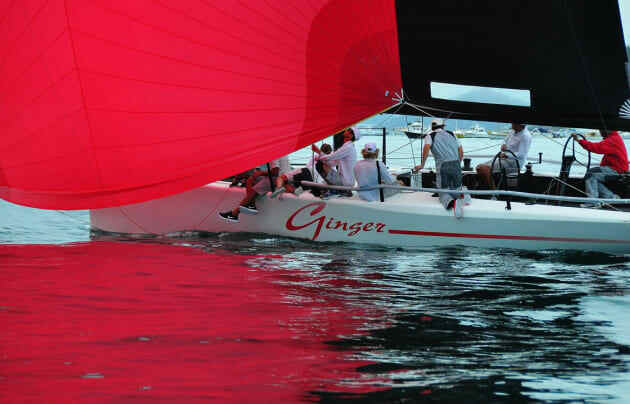 The Ginger crew was over the moon after they won the MC38 Australian Championship for the fourth time in a row. They won their record 4th consecutive title on Pittwater last Sunday. It was an unpredictable last day that saw final points score changing. Ginger had a good start to the race in the first two days and entered the final day on the defensive mode. 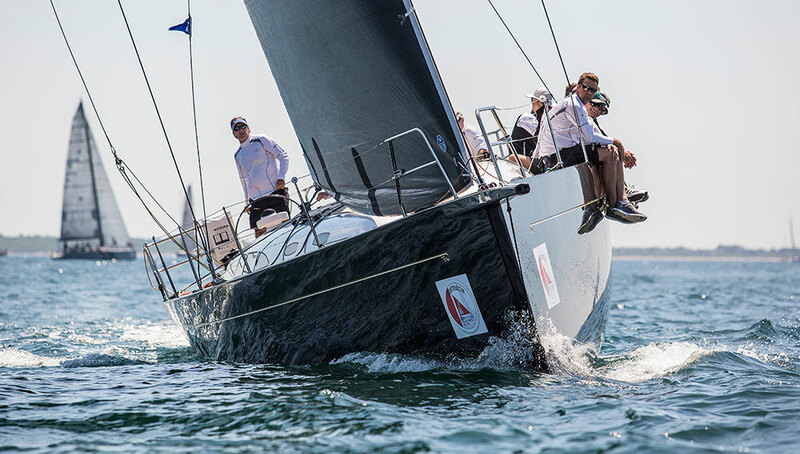 The Maserati skippered by Neville Crichton was able to get the hang of the breeze on the final day to move into the second position overall. They got the better of the Dark Star team. 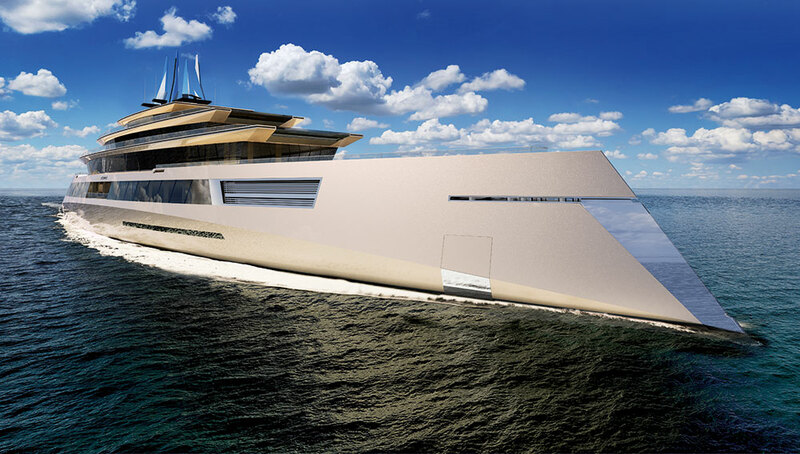 The race started with a 5 to 7 knots southwest wind and went on to increase as the race progressed. There was also a postponement between the races due to the fear of a thunderstorm looming. Leslie Green a veteran sailor was able to guide his Ginger team to glory on the first two days of the race and therefore they were able to ease through the final day of the race without making any blemishes. Green from Dark Star said that the day was a hard one and they had to cover the boat because of the rough weather. All the members of the crew are very good in their skills and this was what helped the Dark Star to cross the line in the first place before the Maserati team. Green said that he loved taking part in the MC38 Australian Championship and would be back for more thrills and fun next year. A new member of the Ginger crew, Julian Plante said that the effort that Leslie puts and his attitude is what drives the crew to perform at its best. It is his inspiration that drives them to strive for that little bit extra. He said that he was happy to be a part of the Leslie led Ginger team.